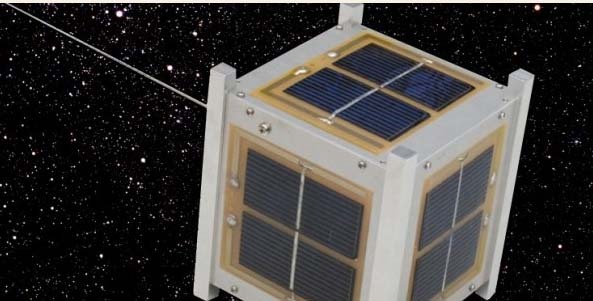 Students at the University of Tsukuba are working on the ITF-1 (YUI) CubeSat project that is planned to be launched on a H-IIA rocket in the fiscal year 2013. The orbit will be 400 by 350km with an inclination of 65 degrees. The formal name ITF-1 comes from the initial letter of the university slogan “Imagine The Future”. The satellite also has a popular name YUI which means “bond” in Japanese, it came from the project’s concept‚ “Creating the Worldwide Human Community”. The 435MHz satellite beacon will send telemetry by a Morse Code audio tone on an FM transmitter running 300 milliwats output. It should be possible to receive it using simple equipment such as a handheld transceiver or scanner. Telemetry information will be first compressed into binary data and then cut into 5 bits and converted into 10 – 15 Morse codes. Reception reports will be acknowledged with a certificate and the telemetry will be made available on the web.